The Auto Rust Technicians Rear Axle Track Bar and Trailing Arm Bracket was designed to fit a Jeep Wrangler TJ with a 2.75" diameter axle, but will work on larger diameter axles. 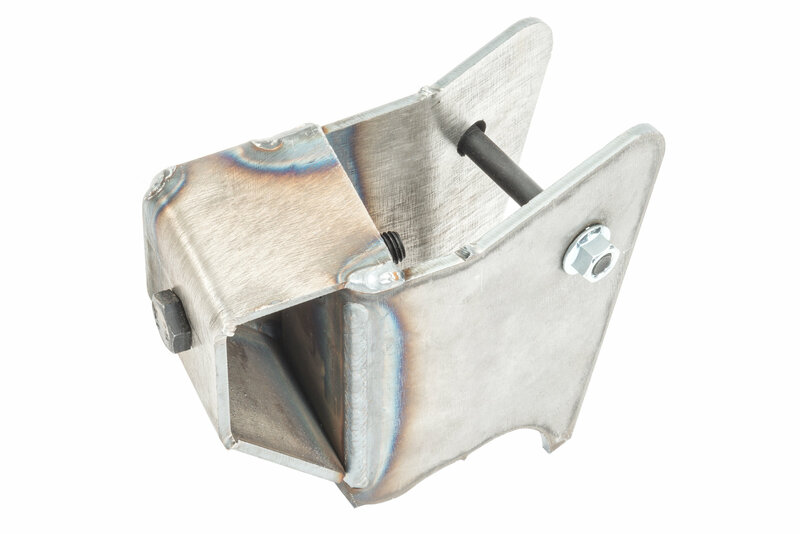 This is to be used as an OEM replacement for the track bar and upper control arm bracket that is mounted on the rear axle, it is not designed to be used on modified or lifted suspensions. Manufactured right here in the USA, this thick 7 gauge Hot Rolled Pickled and Oiled (HRPO) steel is CNC cut, bent, and MIG welded by Auto Rust Technicians' own professionals. To help make installation easier, the nuts are welded for a hex cap screw to be bolted to both the trailing arm and track bar. Once the old bracket is removed and the surface is prepared, this bracket is to welded directly to the axle. During installation, the sway bar bracket remains in place and is straddled by this trailing arm bracket. Fitment on Axle: Designed to work on a 2.75" diameter axle, but can work on larger axles. This is not to be used on modified or lifted suspensions. 7 Gauge HRPO Steel: Professionals here in America CNC cut, bent, and MIG weld this to fit on your Jeep Wrangler TJ. 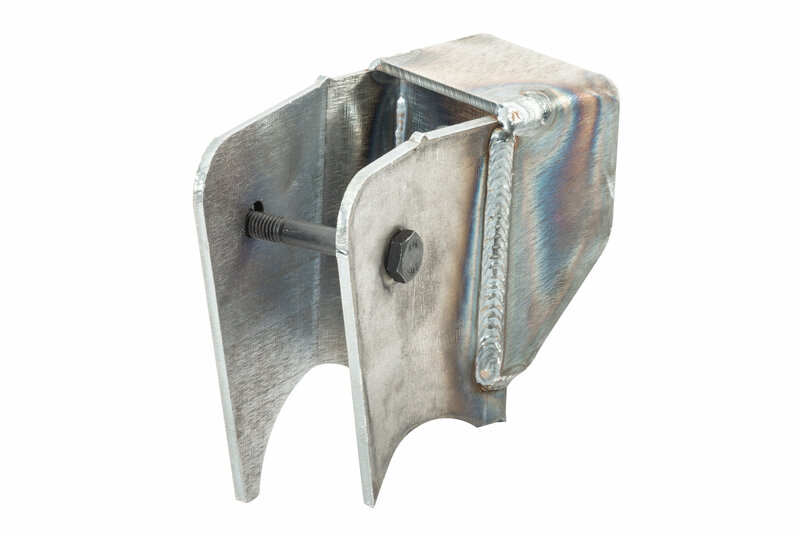 Expert Weld: This bracket is to be welded on to the axle after the surface is freed of the old one and cleaned.